This long-awaited work from one of the world's most respected scientists presents a series of dramatic discoveries never before made public. 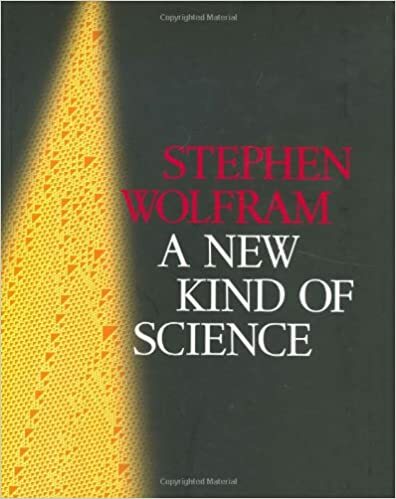 Starting from a collection of simple computer experiments---illustrated in the book by striking computer graphics---Wolfram shows how their unexpected results force a whole new way of looking at the operation of our universe. Written with exceptional clarity, and illustrated by more than a thousand original pictures, this seminal book allows scientists and non-scientists alike to participate in what promises to be a major intellectual revolution.